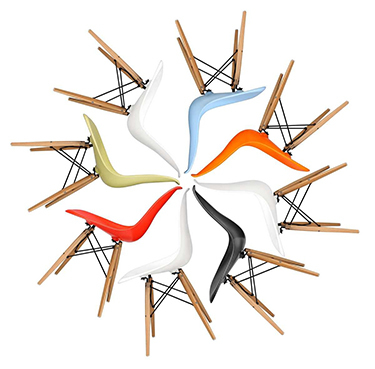 Iconic chair collection of Stin is unforgettable. The chair is such a common thing that at a certain point, people get used to its monopoly of design. But Stin chairs are so iconic and uniquely designed that makes us wonder what we should buy. Every product makes its own impression on customers mind. Its armchairs, bar tools, dining chairs, dining tables are available in great variety. There are so many colors that are there to make the chair beautiful. All chairs are very affordable and fulfill the requirement of office and home. It is also providing discounts on each of the item that make it more unique. The designs of chairs are truly innovative. 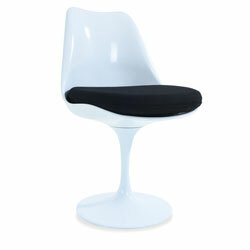 The comfort and feel of the chair also add points to its beauty. We can use it for a longer time. Wire chairs, wooden chairs, metal chairs, Tolix chair whatever we select, we get the best deal in the market.